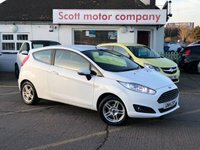 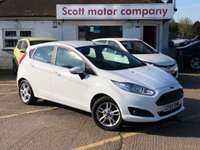 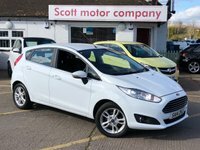 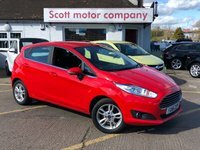 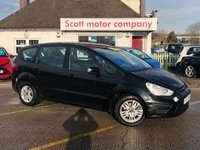 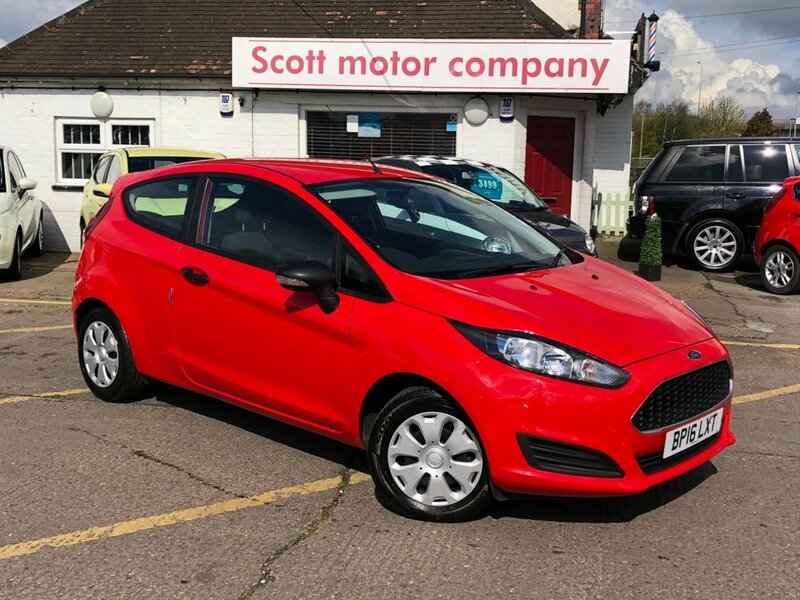 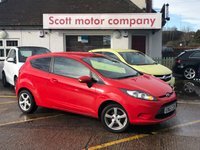 Finished in race red with black cloth trim, central locking, electric front windows, electric mirrors, Cd player, USB/AUX input, steering wheel controls, only 13,000 miles and 2 owners from new with Ford service history. 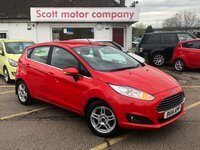 Please call for further information or head to our website and chat with one of our online advisors 24 hours. 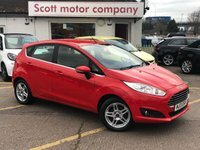 Part exchange considered, competitive HP/PCP finance arranged subject to status, extended warranties available by request subject to status. Personalised video available by request. 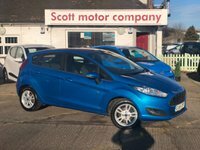 Why not head to our website and personalise your own finance package!